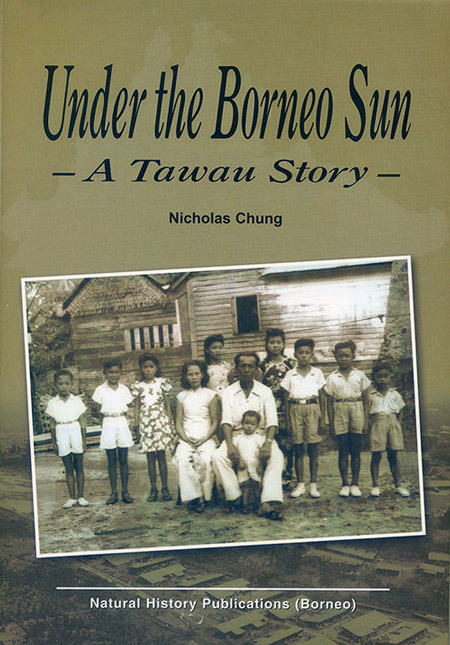 This is an account of an ordinary man’s life set against extraordinary times before, during and after the Second World War in British North Borneo (now Sabah). 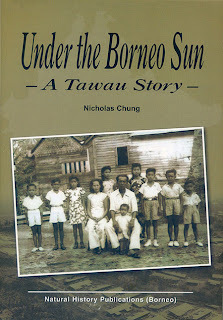 It charts the history of Tawau and the hard struggle of the author’s family enmeshed with events leading to the birth of a nation as seen through the eyes of a son of poor Chinese immigrants. It gives many interesting insights as to how the locals and imperialists (both British and Japanese) interacted in this era. This is also a personal story of hardship, deprivation and heartbreak endured stoically by the family. It depicts the author’s life journey, made richer by the many friends and acts of kindness he encountered. Essentially, this is a story of survival against overwhelming odds in the face of man’s cruelty against one another. However, it also brings out happy memories of inherent human decency and care amply demonstrated by numerous individuals, among whom were common fellow citizens, British colonial officials, religious missionaries and even Japanese soldiers of war. In writing this story, the author’s aim is to leave a legacy to his English, American and Japanese grandchildren so that they will remember this part of their shared heritage.